This chapter is looking for a new leadership team. 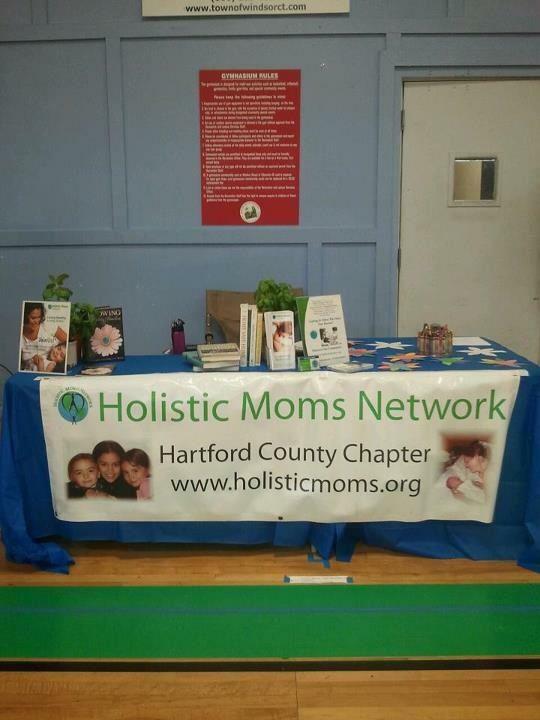 If you are interested in leading HMN Hartford, please email the mentor team at hmnmentoraimee@holisticmom.org. Meetings free and open to the public, but we do ask you to join after attending a few meetings.